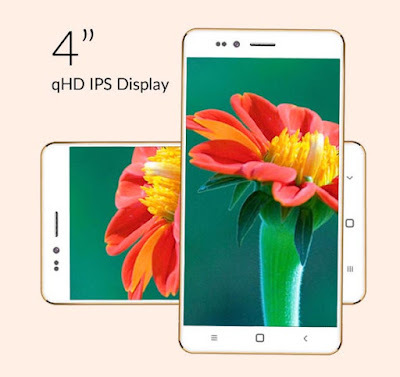 Ringing Bells (Indian Company) is all set to start the sale of the world's cheapest 3G smartphone at just Rs 251(less than $4) in India, in a move to disrupt the surging smartphone market in India. Booking for this smartphone starts tomorrow at 6:00AM, and the window will be open till February 21, 8:00PM. Freedom 251 features a 4-inch qHD display with 960x540 pixels resolution. The device offers 1GB of RAM and 8GB of internal storage which can be further expanded up to 32GB using a microSD card. For photography, the smartphone consists of a 3.2MP rear camera and a 0.3MP front-facing camera for selfies. Sorry but No flash included. 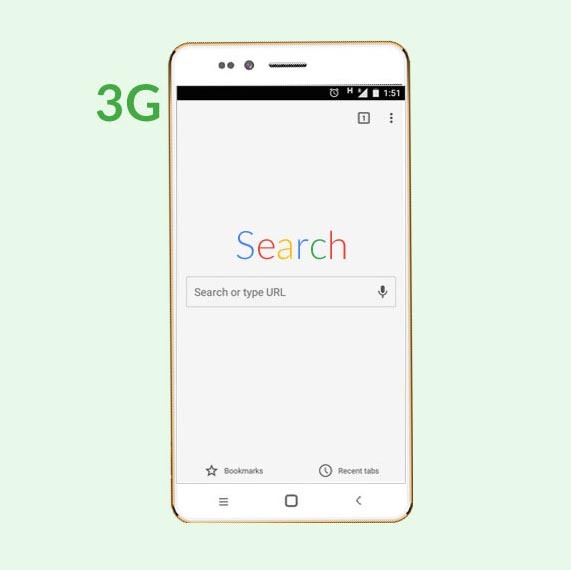 Freedom 251 also offers 3G support for seamless internet browsing. 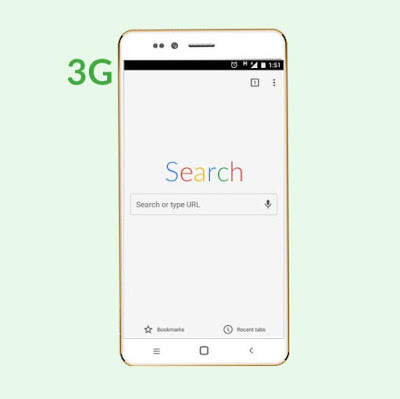 Freedom 251 houses a 1,450mAh battery, According to the company claims will last a day on single charge. The device runs on Android 5.1 Lollipop operating system. The handset is powered by a 1.3GHz quad-core processor and promises to deliver a smooth and lag-free performance. Exact report will be given after the hands onJ. Apps like WhatsApp, Facebook, YouTube, etc are installed in this devices, handset also offers some pre-loaded apps useful for women, farmers, fishermen and general users. Last but not the least this smartphone is launched with the vision of Make in India & Digital India. Will Look forward to get hands on for this devices, as of now handset seems promising and worth buying in that price range. Give your feedback in comment section below.